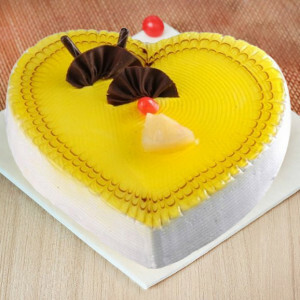 Indulge in the delicacies this Valentines and order your favorite Valentine Cakes in Noida for a grand celebration. Select from a plethora of flavors and designs, and we will deliver anywhere in the city with our express and same-day delivery. 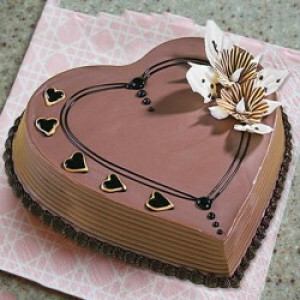 If the distance between you both is large this Valentine's Day, negate it with the help of MyFlowerApp. 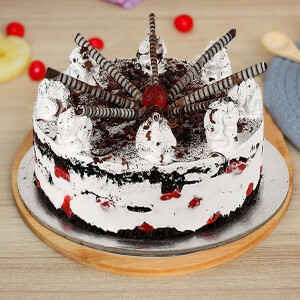 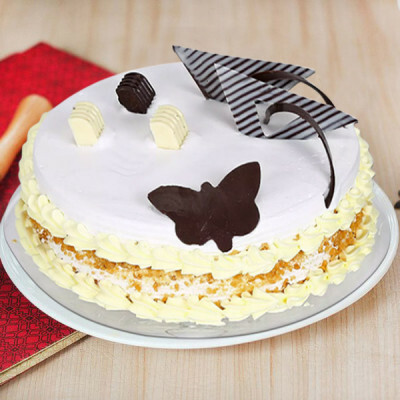 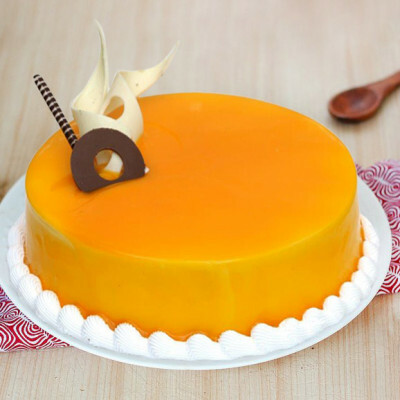 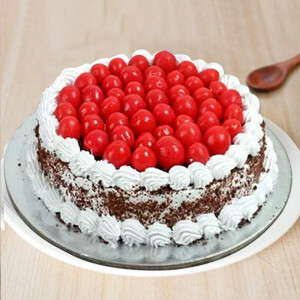 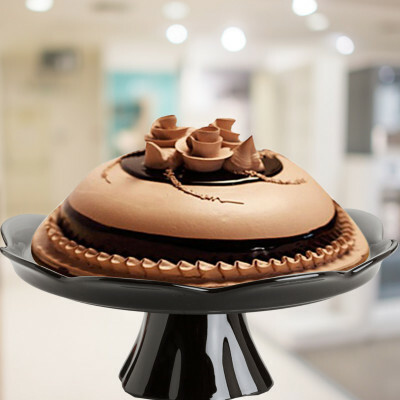 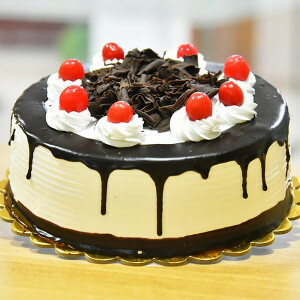 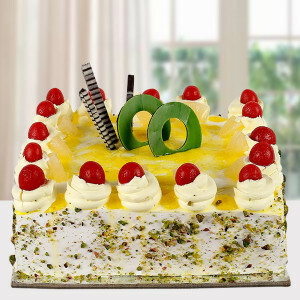 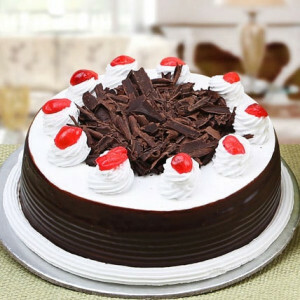 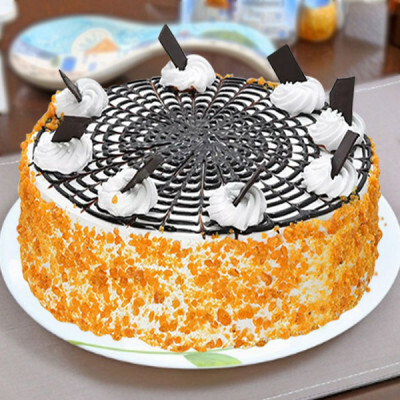 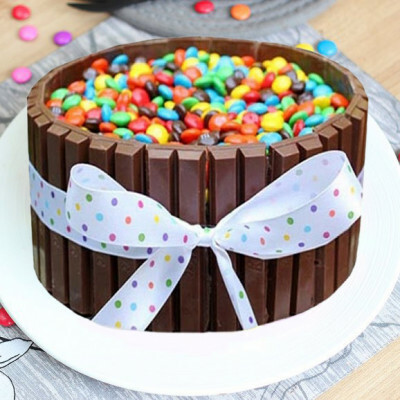 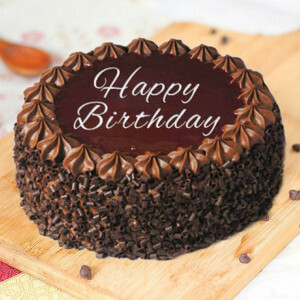 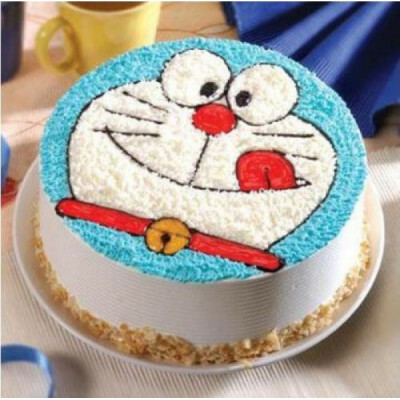 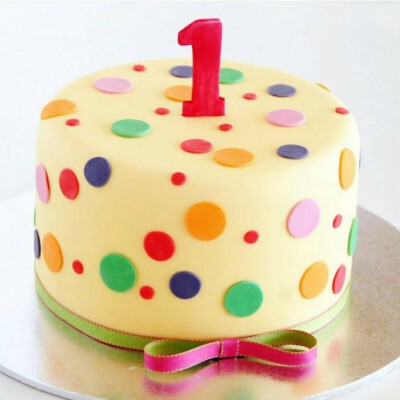 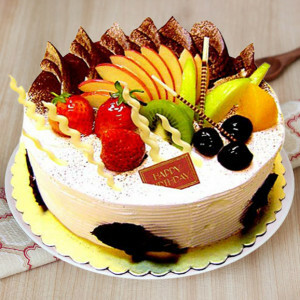 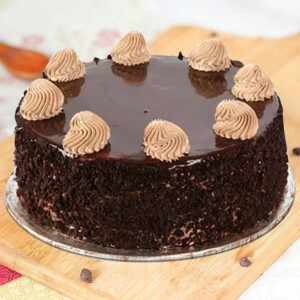 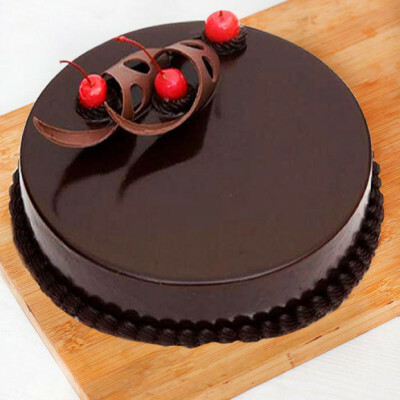 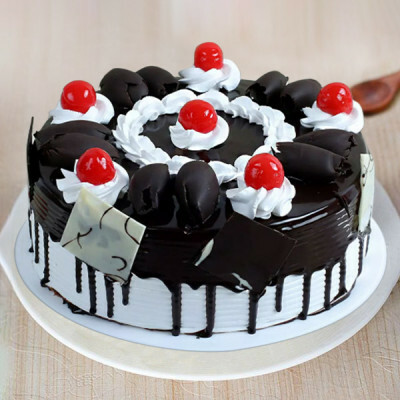 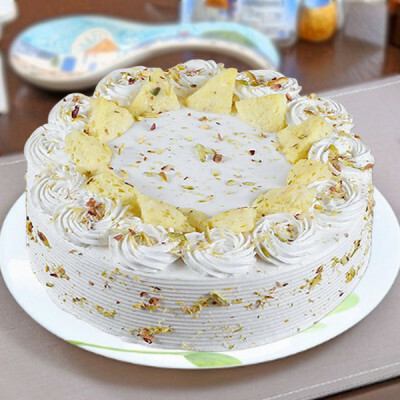 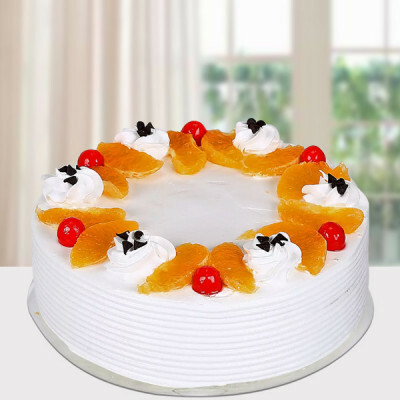 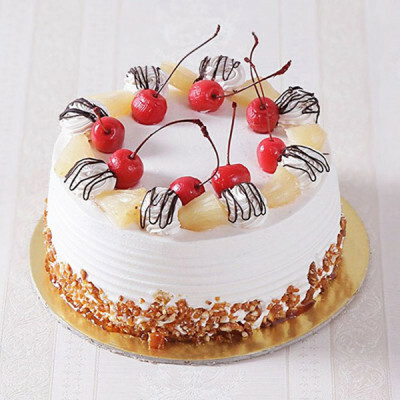 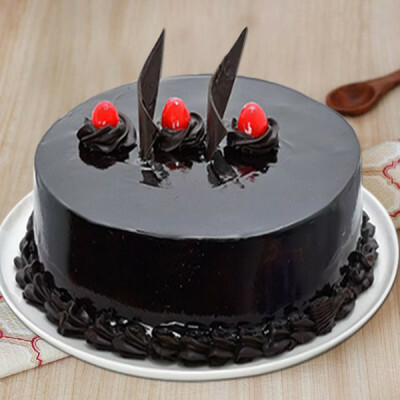 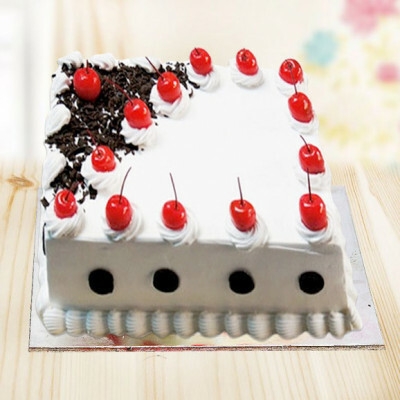 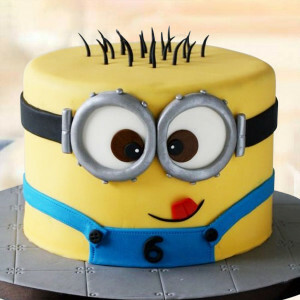 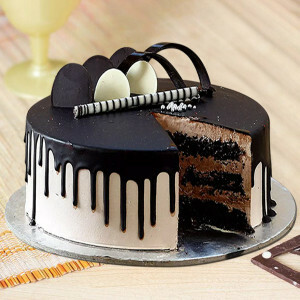 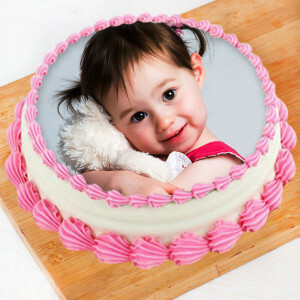 Send Valentine Cakes online to Noida, directly to your sweetheart’s doorsteps. 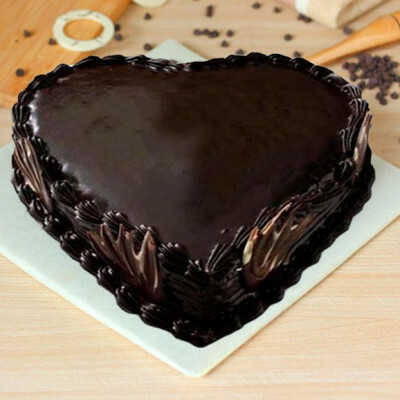 Select their favorite flavors and designs from our extensive range of delicious cakes and say ‘I love you’ through your actions this year. Make a romantic gesture of selecting their favorite flavors, chocolate, red velvet, butterscotch, and so on and get them set in designs they will love. 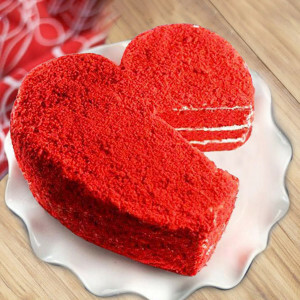 Order heart-shaped red velvet cake, or get a chocolate photo cake, maybe get one of our themed cakes shaped in their favorite sport, guitar, or something else that has a special meaning to you both, or especially for your partner. Make the surprise sweeter, like the cherry on top, with their favorite flowers like romantic red roses, chocolates, and gifts added to the combo. We will deliver them anywhere in the city, including Sector 23, Sector 121, Sector 16, Sector 81, Gaur City, Sector 12, Sector 64, and more. 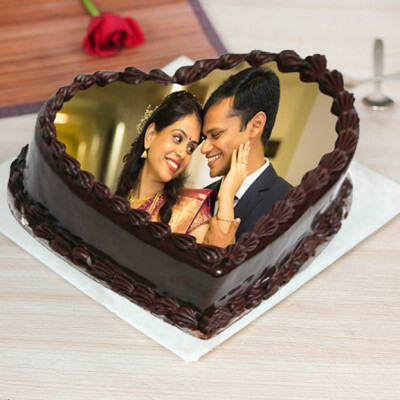 Celebrate the most romantic day of the year with the love of your life and cherish your relationship together with MyFlowerApp. 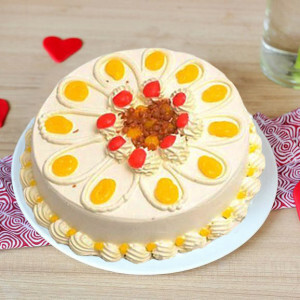 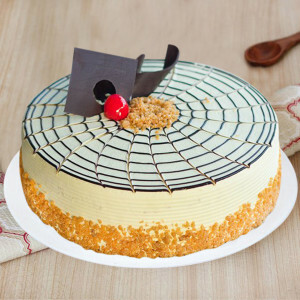 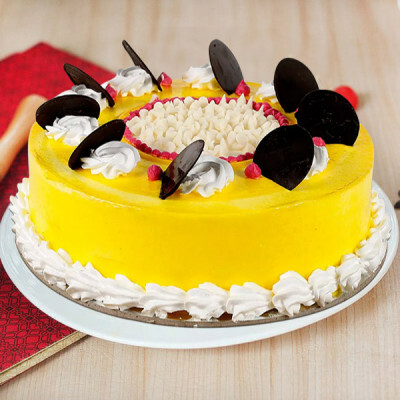 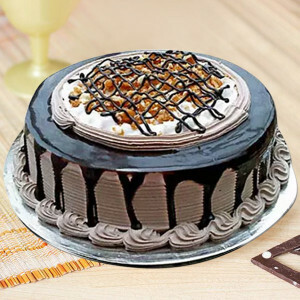 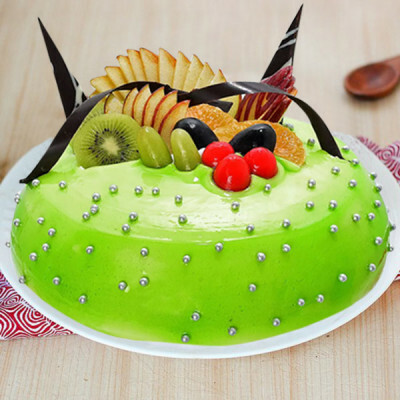 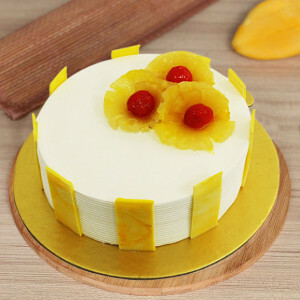 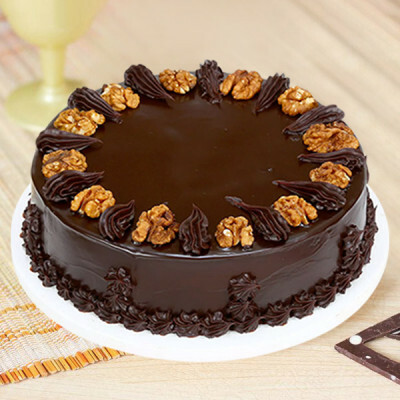 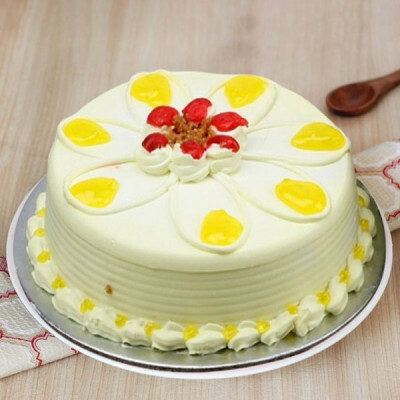 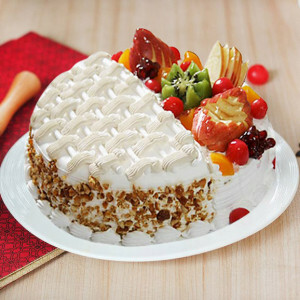 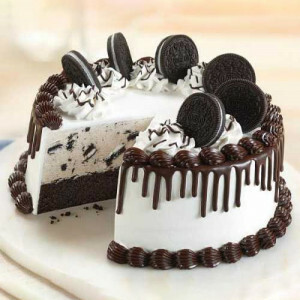 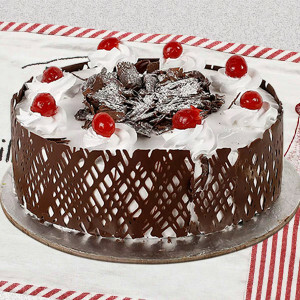 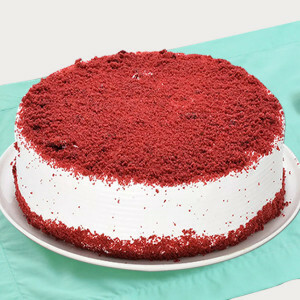 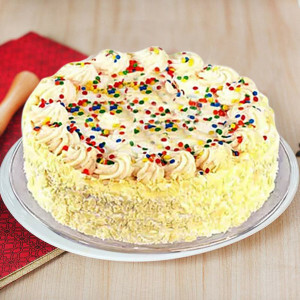 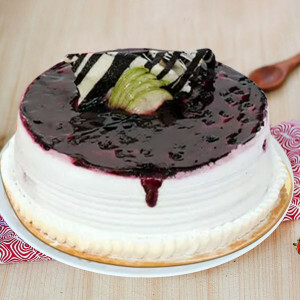 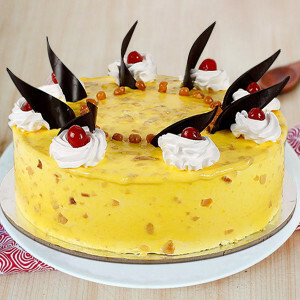 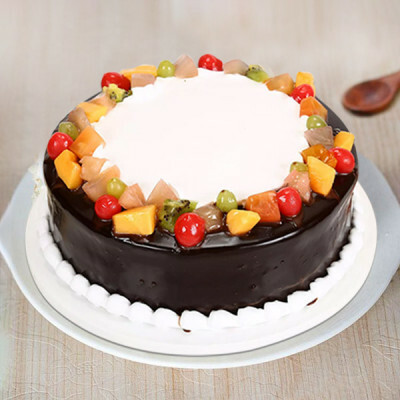 Order your lover’s favorite Valentine Cake and get swift online delivery to Noida. 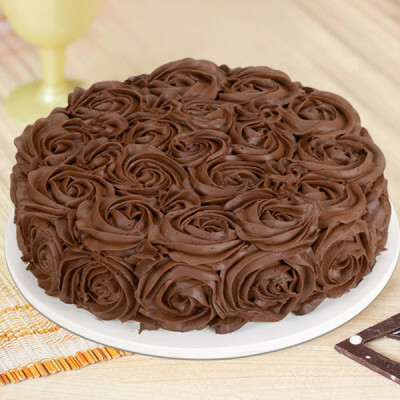 We will be at your doorstep, at the appointed time, with fresh cakes and any other Valentine Gifts you wish to add to the combo. 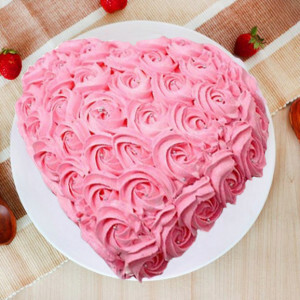 Select from our assorted selection of delicious delights in two-tiered and three-tiered cakes, heart-shaped cakes, or get cute cakes with messages like the ‘Kiss Me Truffle Cake’ or the ‘Love Letter Cup Cakes’. 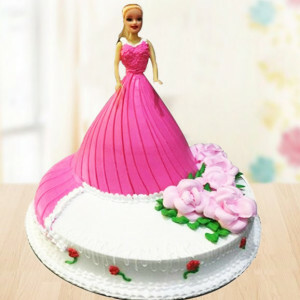 Whatever you want to get for your husband, wife, girlfriend, or boyfriend, you can find easily at MyFlowerApp.com and we will deliver for you, anywhere in Noida. Our services cover the entire city including Sector 32, Sector 18, Sector 62, Sector 125, Eco Village 1, Sector 44, Sector 136, and Sector 72. 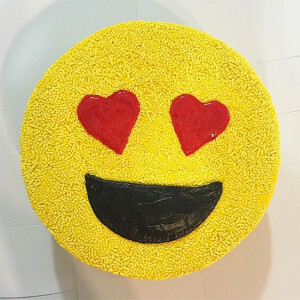 Make the surprise extra special for your significant other by including personalized Valentine Gifts for them that they will definitely love. Order Valentine Mugs for your coffee-addict, cushions for your Netflix-bingeing partner or maybe plants like Potted Peace Lily Plant for your garden-lover and get them delivered along with your cake. 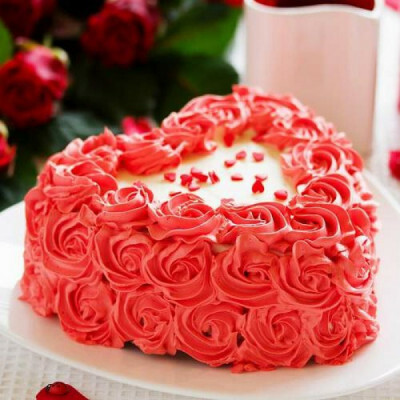 You can also send gifts for 2, 3, 4, 5, 6, 7, 8 days of Valentine by selecting one of our Valentine Serenades and celebrate Valentine Week with your soul mate. 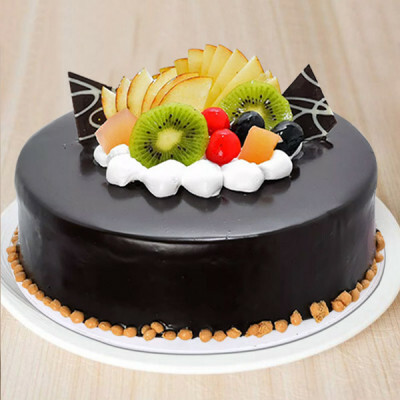 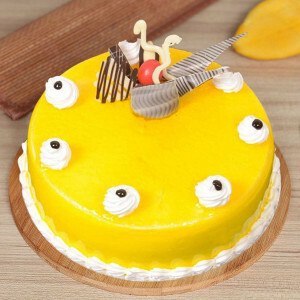 Send cakes, flowers, chocolates, and gifts anytime and anywhere with free shipping, including Chhajarsi, Sector 110, Sector 15, Sector 27, Sector 84, Sector 34, Sector 5, Baraula, and Sarfabad.